At Kulick Dentistry our team is prepared to answer all questions pertaining to your dental health and appearance. Our mission at Kulick Dental is to provide our patients with rock solid dental care at competitive prices in an atmosphere of comfort and competence, fostering life-long relationships based on trust and confidence. Our goal for each and every patient is the enjoyment of a full complement of teeth -- comfortable, healthy and esthetic -- in maximum function for optimum living. We pledge never to over-treat, but to customize each case according to the specific needs of the patient. 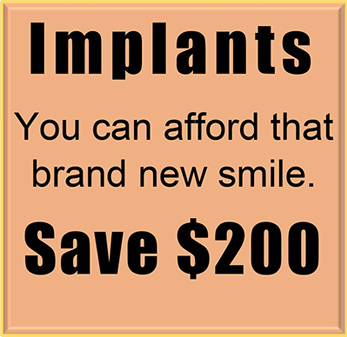 It is also the objective of this office to save natural teeth whenever possible. Kulick Dental is a full-service dental practice providing preventive care, composite fillings, teeth whitening, bonding, mouth guards, dental implants, crowns, bridges, root canals and minor oral surgery to the greater Cleveland area. We are in network with: Aetna, Ameritas, Anthem Blue Cross/Blue Shield, Assurant, Cigna, Connection, Delta Dental, Dentegra, DenteMax, GEHA, Guardian, Humana, Liberty Dental, MetLife, Principal, Superior Dental Care and United Concordia insurance plans.